August 22, 2019 should be set aside for fun, friends and fantastic music! Circle it, mark it, and make sure everyone knows you will be unavailable for anything but partying that day! While we do not have all the details yet, we know it will be awesome as usual. Keep an eye on the official party website for all the details as they are set and don't miss your chance to join us this year for food, fun, dancing, mingling, and did we say FUN! 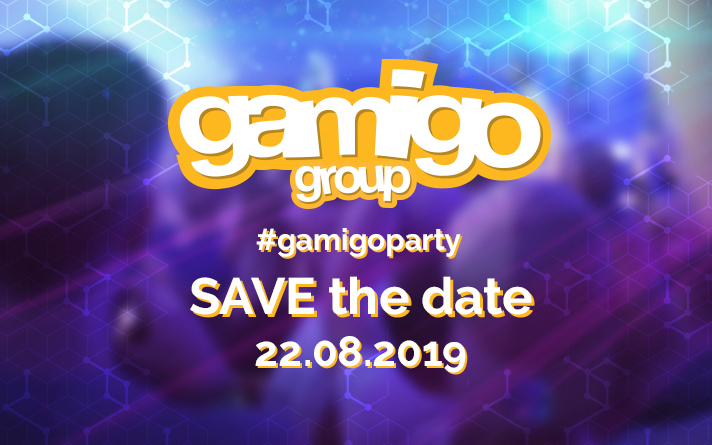 Come meet friends, foes and gamigo staff at the best party of the year!